Fascinated by the myth of Eldorado and the Inca civilization, you dream of exploring Peru on a motorcycle? 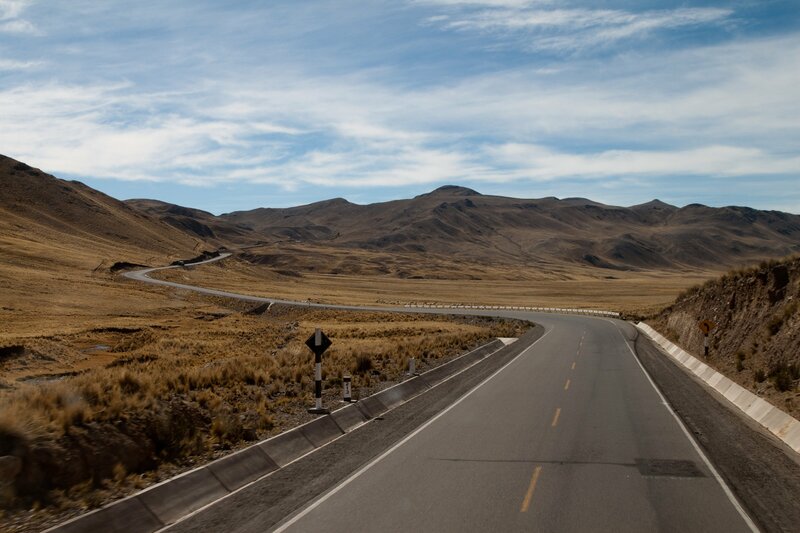 Come satisfy your thirst for escape and new horizons with a motorcycle tour in Peru. You will discover the famous Inca city of Machu Picchu, Cusco, Arequipa, Titicaca Lake, Colca Canyon as well as the sacred lands and valleys away from the beaten track. At the heart of Pachamama, the Peruvian "Mother Earth", the travelers can enjoy amazing views! A sandy and deserted coast, the lush amazon forest, Cordillera Blanca's snow peaks, the Altiplano populated with llamas and vicunas; all kinds of landscapes come together in Peru. The Inca land is brimming with cultural riches, between pre-Columbian civilisations, colonial past and modernity. 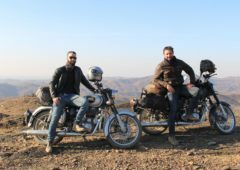 A motorcycle tour with a Royal Enfield in Peru is above all a human adventure, where smiling faces can be seen all around. 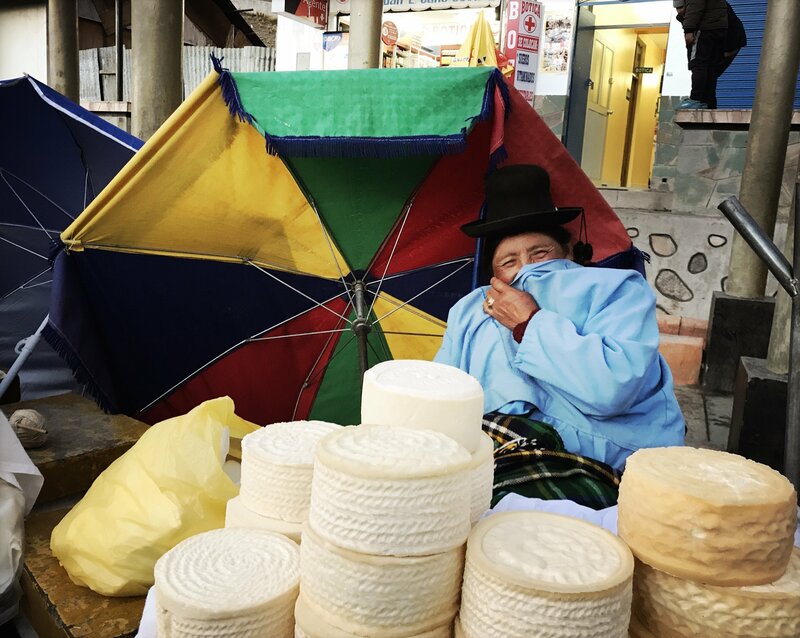 Several travelers have already fallen under the charm of Peru, the warm Peruvian welcome and the authentic villages, which have been able to preserve their traditions. Those who love adventure, freedom and reaching out to people, join our motorcycle trip of Peru. We have selected the most beautiful winding mountain roads, coastal stretches along the Pacific Ocean, adventurous trails and numerous other surprises! When should one travel to Peru? Not to forget: when it is summer in Europe, it is winter in Peru. There are two main seasons: a rainy season from October to April alternating with a dry season from May to September. 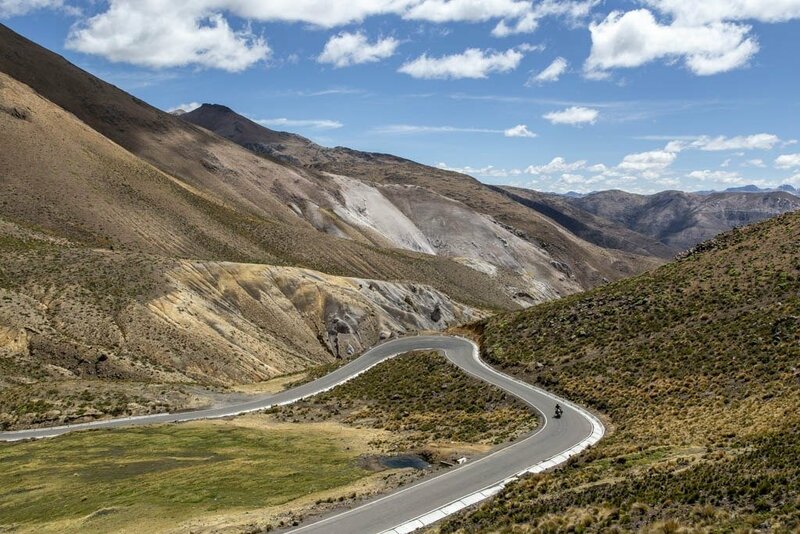 Generally, the most favourable time for a motorcycle trip Peru is from May to September. The seasons vary in the coastal regions, the Andes Mountains and the Amazon rainforest. 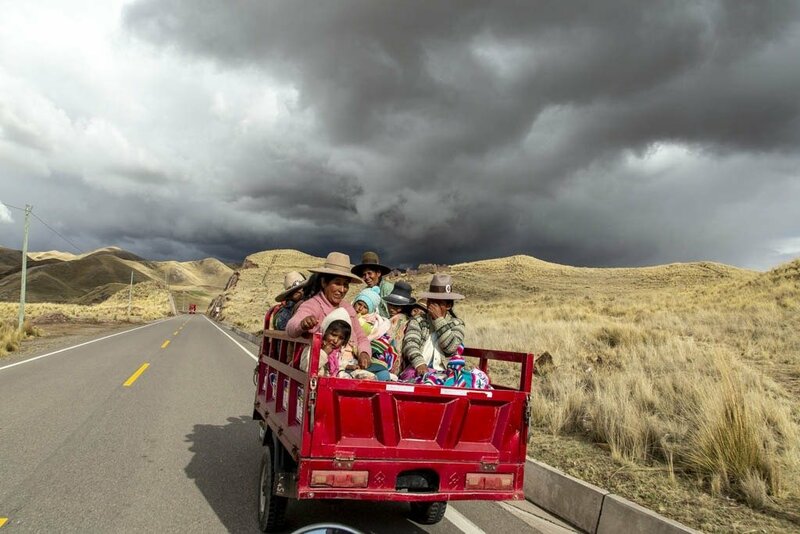 If you want to visit the archaeological sites, the Altiplano and the Andean mountains, come in the southern winter season, between May and September. With its cold and dry climate, the Andean region offers beautiful sunny days and cool nights. The months of May and June are the most pleasant, when the vegetation is lush green. On the coastline, the climate is temperate during the austral winter, with little rain but there is a persistent humid mist called the “garúa” which also envelops the capital, Lima. In the Amazon rainforest, it is useful to carry a poncho with you. The region is subject to a hot and humid tropical climate. The best time to go there is during the dry season, from June to August. With the Pacific Ocean on the West, Brazil and Bolivia on the East, Ecuador and Colombia to the North and Chile to the South, Peru is the third largest country in South America. Its area represents around two and a half times that of France. Three distinct geographic zones can be distinguished from West to East: the coast (Costa), the Andes mountain ranges (Sierra) and the Amazon rainforest (Selva). Wedged between the Pacific Ocean and the Andes mountains, the coastal region is a long deserted and rocky band, punctuated with oases. Lima, the capital, is located close to the middle of the coastline. The Amazon rainforest is the largest region in Peru, occupying around 60% of the territory. 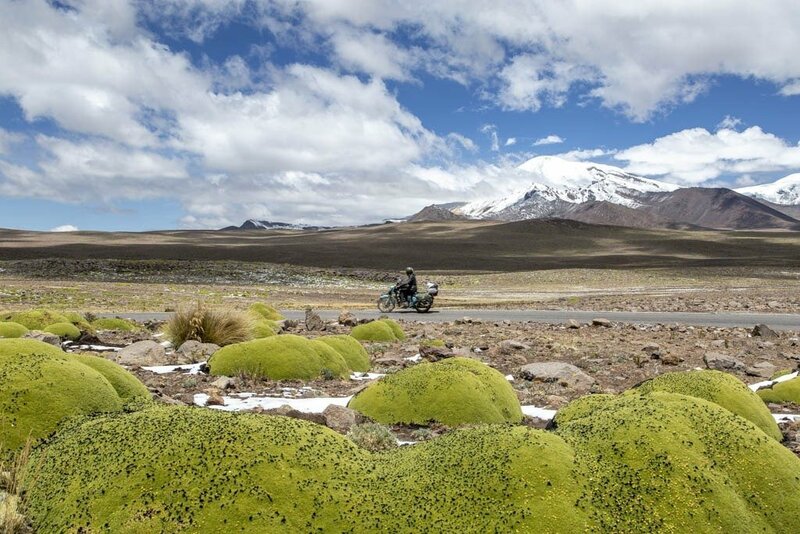 During a motorcycle tour in Peru, you will mainly travel in the region of Sierra: the famous Andes mountain range known for its great diversity of landscape. 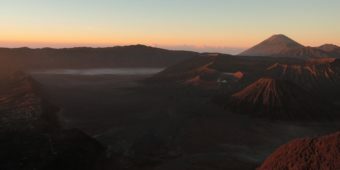 Its Altiplano is made up of mountains and volcanoes attaining an altitude of more than 6 000 m including the Huascarán (6768 m), Peru’s highest peak. It is one of the highest inhabited regions in the world. It is also in this Andean region that we can find impressive canyons, Titicaca Lake, the city of Cusco, and of course, the ancient Inca city of Machu Picchu. Don’t we all enter a dreamland standing in front of Nazca’s geometric lines, these giant drawings made by astronomers or mad artists? The big mystery of the Amerindian civilisations hovers over our heads like the large Andean condor. In the 13th century, the Incas, a warrior tribe, founded Cuzco, signifying “the centre of the world” in Quechua language. They started their conquest of neighbouring territories around 1450. The Inca Empire then controlled a vast territory, covering Peru, Bolivia, Ecuador as well as a part of Columbia and Chili. We owe it to them for the major agricultural and architectural achievements like the gigantic cities built using big carved stones such as the renowned Machu Picchu. The Inca Empire’s richness in terms of gold and silver deposits interested the Spanish, who landed in Peru in the beginning of the 16th century. In 1535, the Spanish conqueror Francisco Pazarro founded the “city of the kings”, which is called Peru today. 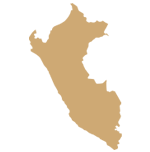 Spanish colonisation continued until Peru’s independence in 1824, when the country was liberated by the Venezuelan Simon Bolivar and Argentinian José de San Martin. Today the traces of ancient civilisation are everywhere, you will see them through the ruins, the crafts and in the daily life. 10 million indigenous people preserve their traditions and speak the Quechua language. 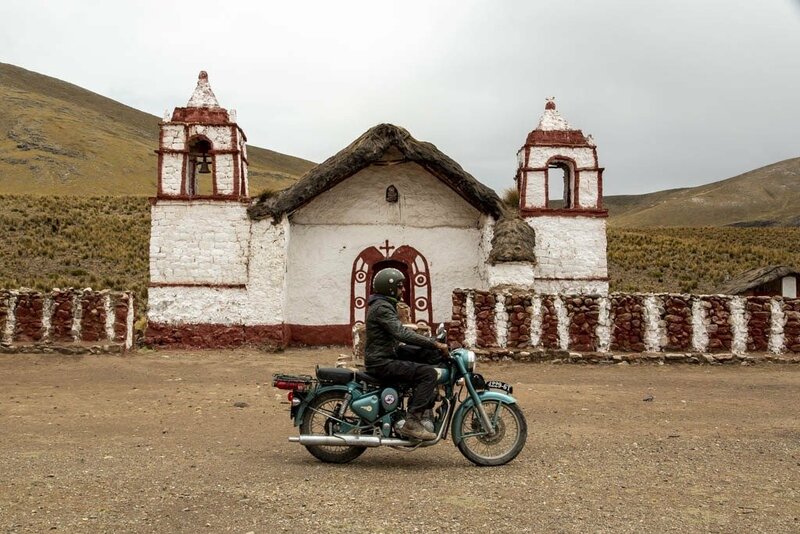 A motorcycle tour in Peru allows you to go back in time, from the Inca trail leading to Machu Picchu upto the encounter with the Uros of Titicaca Lake. Feel like visiting other destinations? 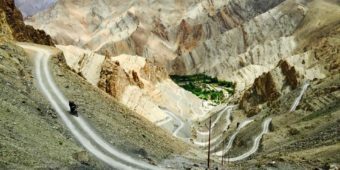 Browse through our other motorcycle tours in India: discover Southern India or Rajasthan on a Royal Enfield. He's the old timer in the gang, having arrived in Delhi more than two years ago. 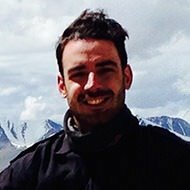 A real livewire, he'll convey to you his knowledge of and passion for the Himalaya. Without exception he travels by bike, on a Royal Enfield GT - they're inseparable! Since 2006, Vintage Rides has been the specialist for character-packed motorcycle tours. 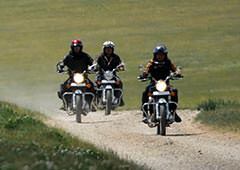 We design offbeat itineraries to give you an unforgettable motorbiking experience. Want to be called back? 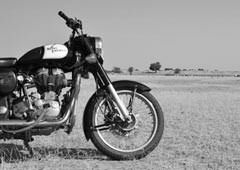 Stemming from a dual passion for adventure travel and the Royal Enfield, Vintage Rides designs and runs true motorcycle experiences. 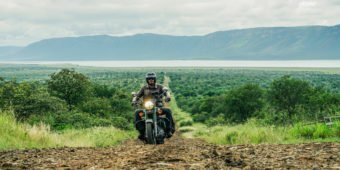 These tours combine the pleasure of motorbike travel, the discovery of offbeat destinations and the human adventure you seek - all in complete safety. Photo credits: Thomas Goisque, Stéphane Gautronneau, Eric Corlay, Johann Rousselot, Géraldine Shandilya. © 2019 Vintage Rides. All rights reserved. You will now be kept up to date with the news at Vintage Rides. Thank you Go further with Vintage Rides! You wish to leave us a message?